Today, it’s an easy classic. 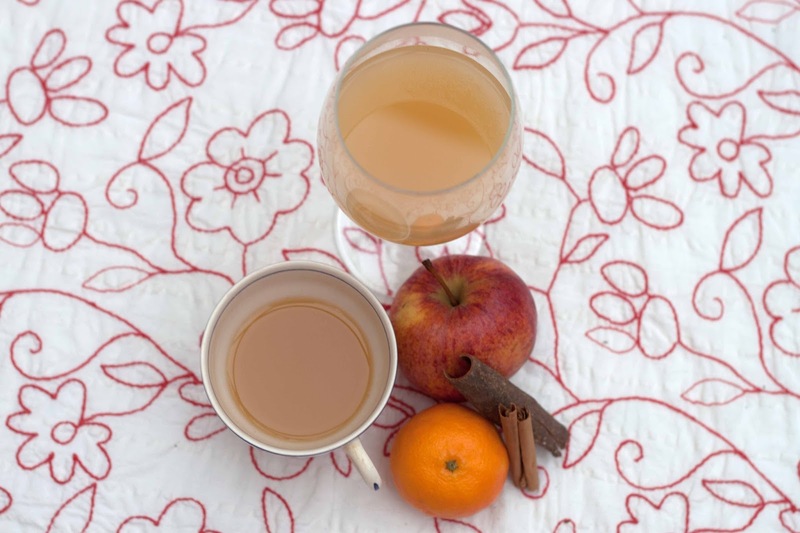 For all you non-alcoholic drinkers out there, or for those who are driving but still want a winter warmer at your festive do, here’s my so so easy and so so delicious Hot Spiced Apple drink. 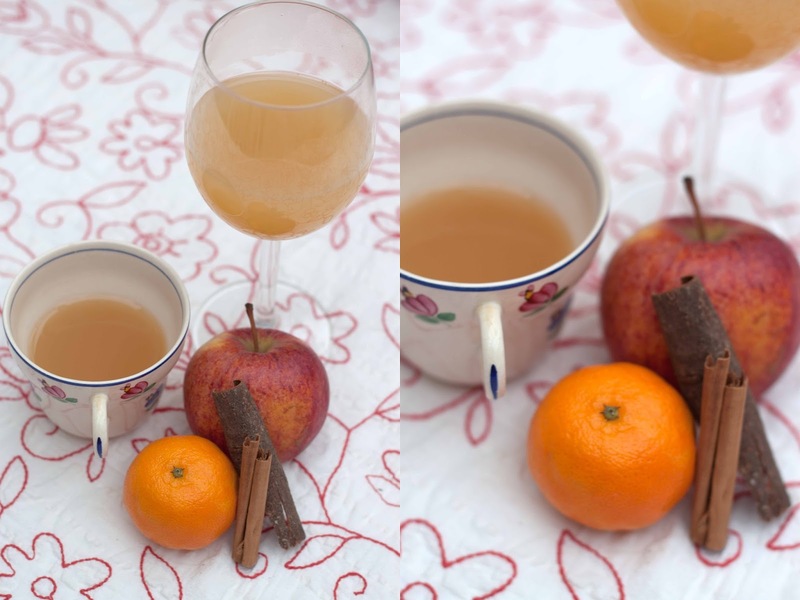 4 Cups of Apple Juice | 1 Large Stick of Cinnamon – 2 small if easier to get hold of | 2-3 Star Anise | 1 Tsp Lemon and Orange Zest | 1 Tsp Grated Ginger | Optional – Sugar to taste if your Juice is bitter! 1. Pour your juice into a saucepan and allow it to come slowly to the boil; make sure you turn the heat low before it starts to bubble though! 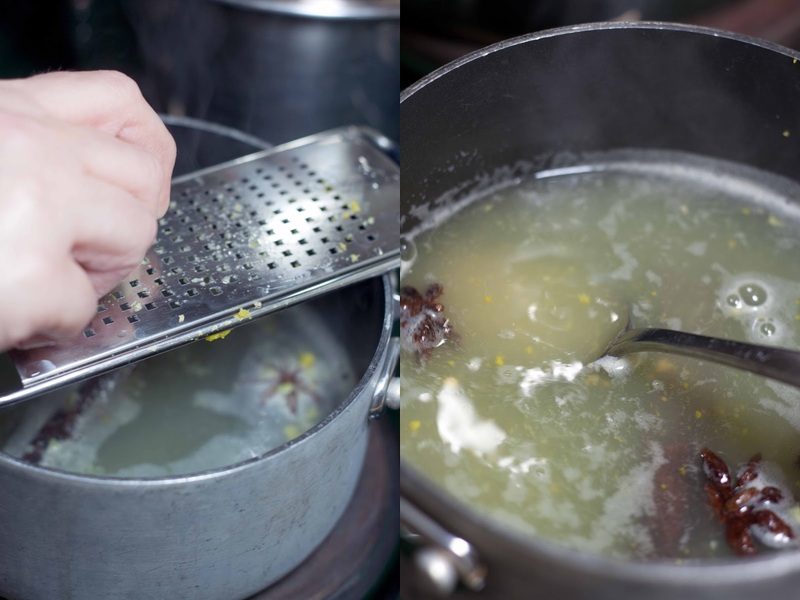 Once it’s hot through, keep on a low simmer and add in the Star Anise and Cinnamon Sticks. 2. Grate in your zest and ginger, give the juice a good stir, and leave to simmer and infuse for 30 minutes (10 if your impatient) on a low heat with the lid on. 3. 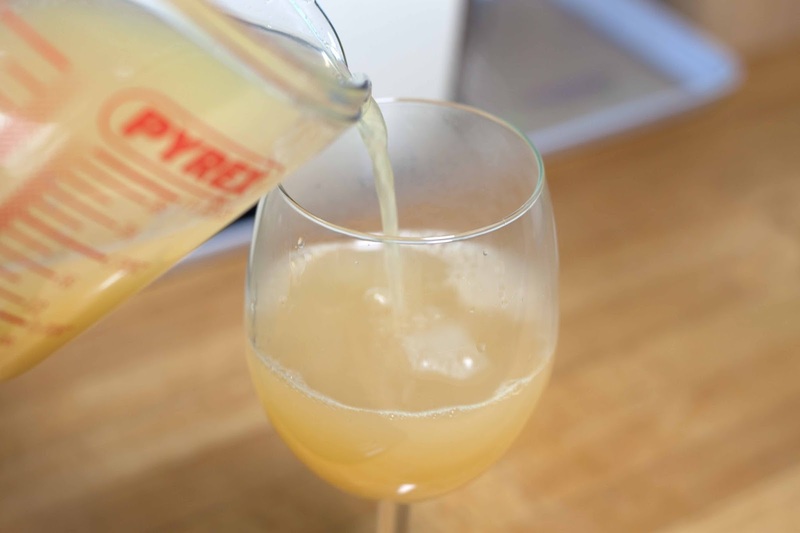 Once infused to taste, strain the juice into a serving jug to catch all the sticks and stars and pour into a wine glass for a party or a big mug for curling up by the fire! How easy was that?! A hot spiced delight in 30 minutes, which you can also reheat later on in the day or two days later and it still tastes just as fresh. 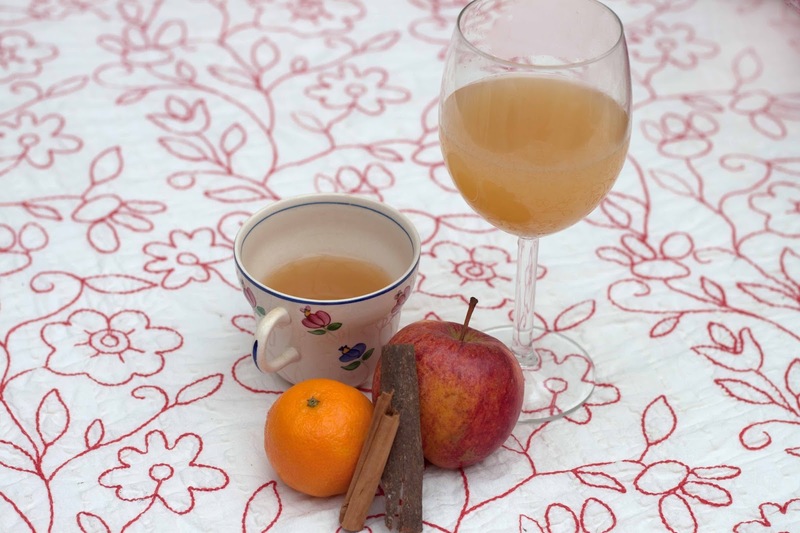 I love the combination of apple and cinnamon together, and the Star Anise adds that depth of flavour to make you feel all warm inside. 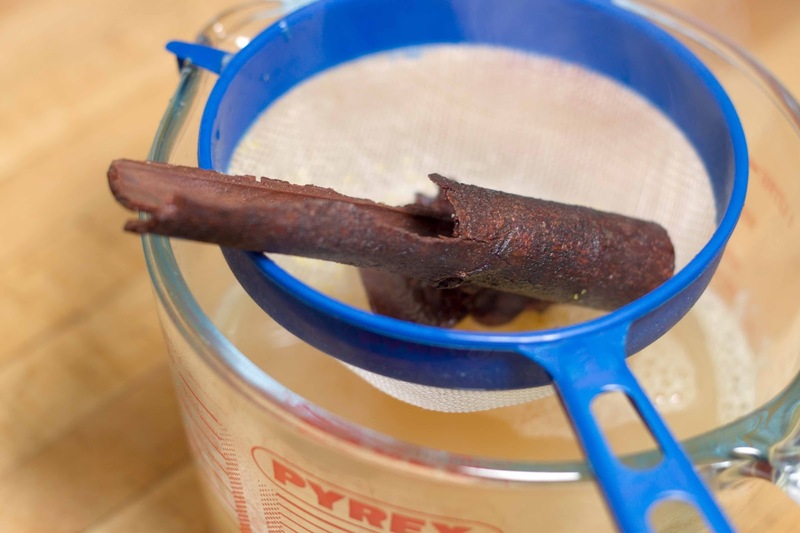 There’s lots of other spices you can add in such as cloves, or maybe you want a more syrupy drink so by all means add in some honey or a specialist Mulled Wine syrup which you can find from certain Food Stores. 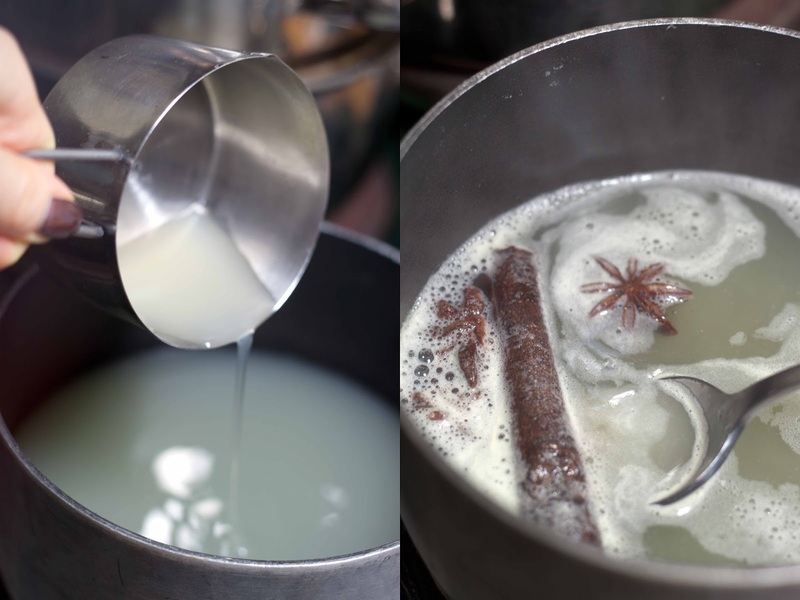 Perfect for day or night, a cleansing and warming drink to get your sense tingly and make you feel totally ready for Christmas – here’s to easy and extra special Christmas drinks! 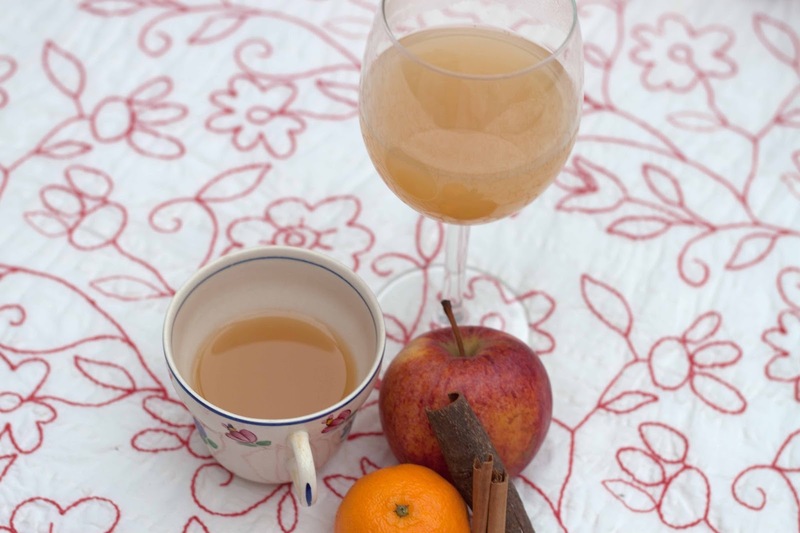 Are you a Spiced Apple fan, or do you prefer Mulled Wine? What is your favourite Christmas drink? Are you liking the extra food posts? !